Unique, affordable web site design in Clarksville Tennessee. We create beautiful, functional, search friendly and key word enhanced websites at $99, $299, $999, including responsive mobile websites. Also serving Dickson, Waverly, Ashland City, Springfield, TN, Cumberland Furnace, Erin, White Bluff, Madison, Hendersonville, Mount Juliet, Nashville, Columbia, Spring Hill, Murfreesboro, TN, promoting bands, singers, songwriters, musicians, actors, artists, writers, small business, start-ups and multi-location business on the Internet. 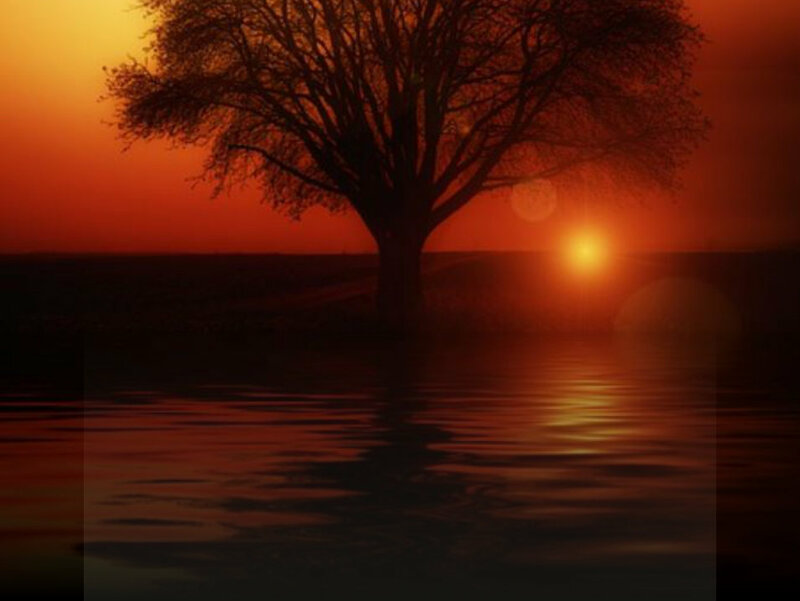 Mobile Web Design Clarksville, TN. Earth Billboard is expert in affordable, web design, serving Nashville, Clarksville, TN, Dickson, Murfreesboro, Columbia, Spring Hill, Springfield, Cumberland, Furnace, Waverly, Ashland City, White Bluff, Cumberland City, Erin, Centerville, Dover, TN, Memphis, Hendersonville, Mount Juliet, Springfield, Madison, Brentwood, Nolensville, Smyrna, La Vergne, Antioch, Tennessee, North America and the World. HOURS: M-T-W, 11 A.M. to 4 P.M. Phone HOURS: M-F, 11 A.M. to 7 P.M.
“I am selling a domain name property and EB designed a beautiful website for me for $99” -- All Mushroom. “Great Website for a great price. Other companies wanted to charge me $6,500, but Earth Billboard designed it and linked the products for $1999”-- Big Man Chair. Unique, affordable web site design in Clarksville Tennessee. We create beautiful, functional, search friendly and key word enhanced websites, including responsive mobile websites. Serving Clarksville, Dickson, Waverly, Ashland City, Springfield, TN, Cumberland Furnace, Erin, White Bluff, Madison, Hendersonville, Mount Juliet, Nashville, Columbia, Spring Hill, Murfreesboro, TN, promoting bands, singers, songwriters, musicians, writers, actors, artists, small business, start-ups and multi-location business on the Internet. 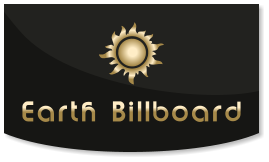 Earth Billboard is expert in affordable, web design, serving Nashville, Clarksville, Columbia, Dickson, Murfreesboro, Spring Hill, Memphis, Hendersonville, Mount Juliet, Springfield, Brentwood, Nolensville, Smyrna, La Vergne, Chattanooga, Antioch, Madison, Tennessee and North America.